My name is Harry Haryanto and I have been a Photographer for more than 10 years. As a San Jose Wedding. 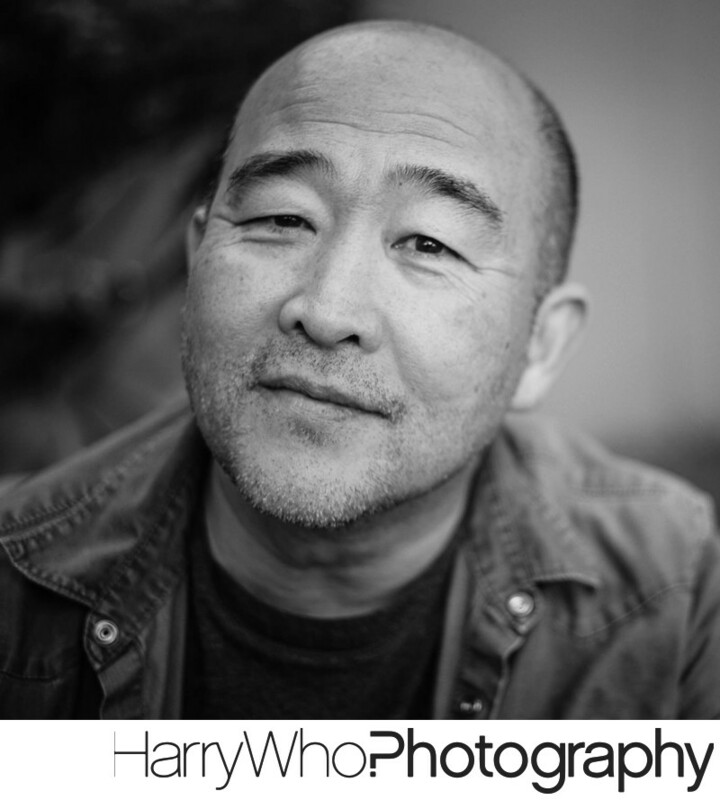 Family, Headshot and Corporate and Private Event Photographer, I serve the San Jose and San Francisco Bay Area, Northern California, and available for Destination Weddings across the US and Internationally. "I have a passion for capturing natural, fun, beautiful images of people. You can find samples of my work here on my website, but if you would like to see more of my work, please visit my blog"